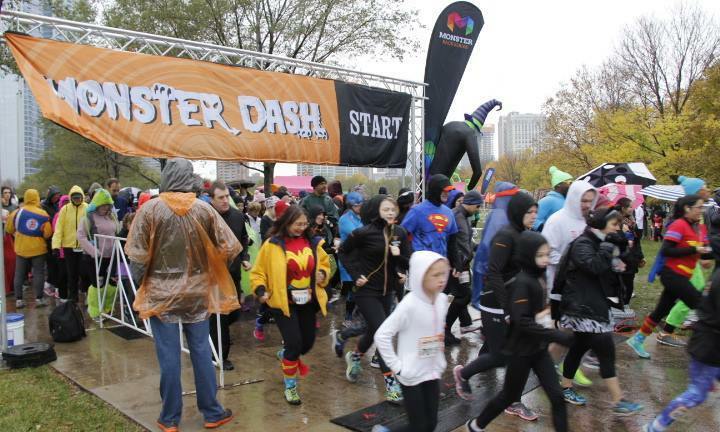 Ran my first 10k race at the Team Ortho Monster Dash on Halloween. It was a costume race and more of a fun race than a serious runner’s race. A super rainy day means this race is tied with the super hot Rock ‘n Roll Half for worst race weather I’ve run in. I ran the race in clear poncho that I tried to keep over my head and tucked into my hat. Confusion on the course meant I didn’t know where to turn around. This was pretty bad. A sign said “turn-around ahead” and a couple steps further along were two orange cones, but I had no idea whether or not the cones were the actual turning point. It was clear that no one else could tell either, since everyone kind of slowed down and looked at each other in confusion. I’m just guessing that that was the correct place to turn around since my total distance at the end of the race was ok. I’m not sure why there weren’t any volunteers directing anyone to turn around at that point. Another race - a 50k/50miler I think - was also racing along the lakefront trail at the same time. This made the signage on the trail really confusing. I also saw water stops for that race but I think not for the Monster Dash. I heard beforehand that last minute sign-ups meant they ran out of jackets and also out of medals at the end of the race. Not sure why the organizers oversold it then. 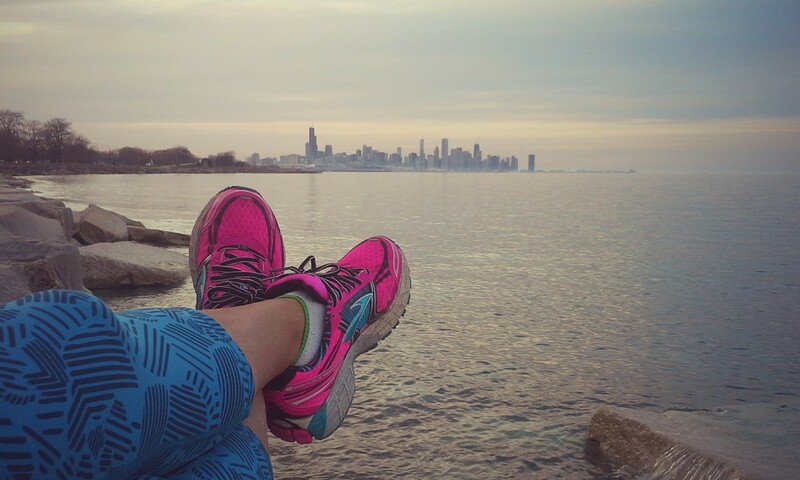 I registered for this race at the Chicago Marathon expo for $50 with a discount expo code. 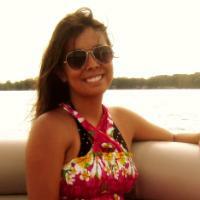 I didn’t run the Chicago Marathon, but I did a long run that Saturday ending at the expo to check it out. 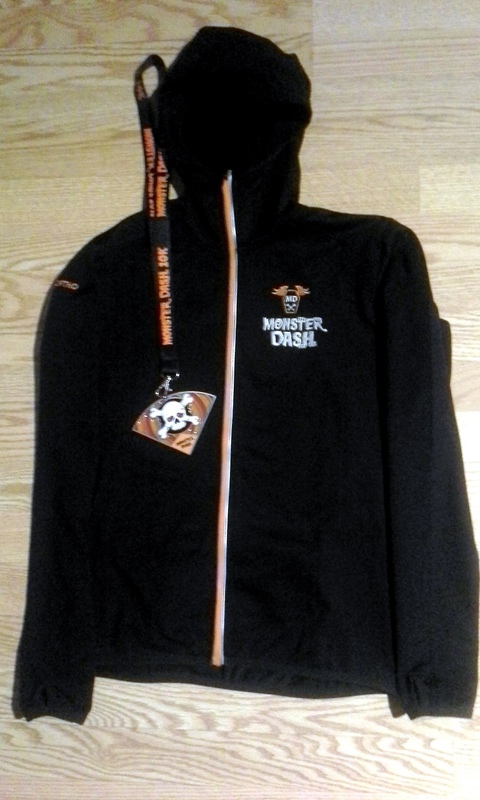 I got free bonus Monster Dash socks and picked up an x-small zip-up on site (since they had run out of smalls). Monster Dash women's x-small full zip from Team Ortho and stained glass finisher's medal. The full zip is pretty nice with thumb holes and a pocket on the lower back. For the 10k, there were 908 runners, 634 of whom were women. It was neat to see a lot of people running in costume, and some of them were pretty ridiculous. The least runnable costume I saw was some sort of caterpillar thing made up of six or so connected runners. Since it rained pretty heavily, I’m glad I only ran the 10k and not the half marathon. My last minute not-so-well-thought-out pretend costume was Marty McFly with the wrong sports almanac - with a Cavs jersey, a cubs hat, a UChicago gaiter, and an orange vest. (Bunch of losing teams, get it?!?) Well, that’s what I had in my closet. 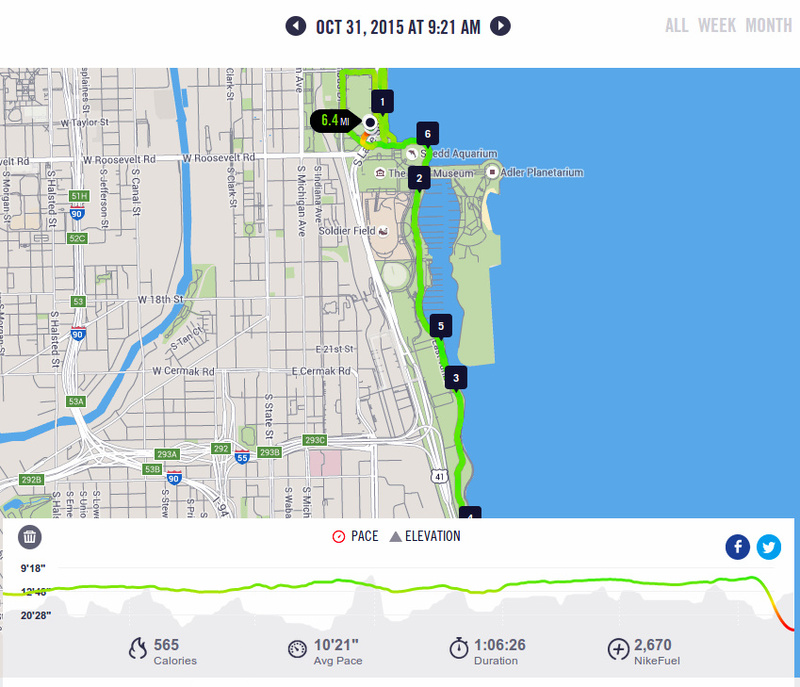 Chicago Monster Dash 10k Nike+ course map. Since this was my first 10k, I PR-ed by default with a time of 1:05:27, which put me at a 10:32’ pace. 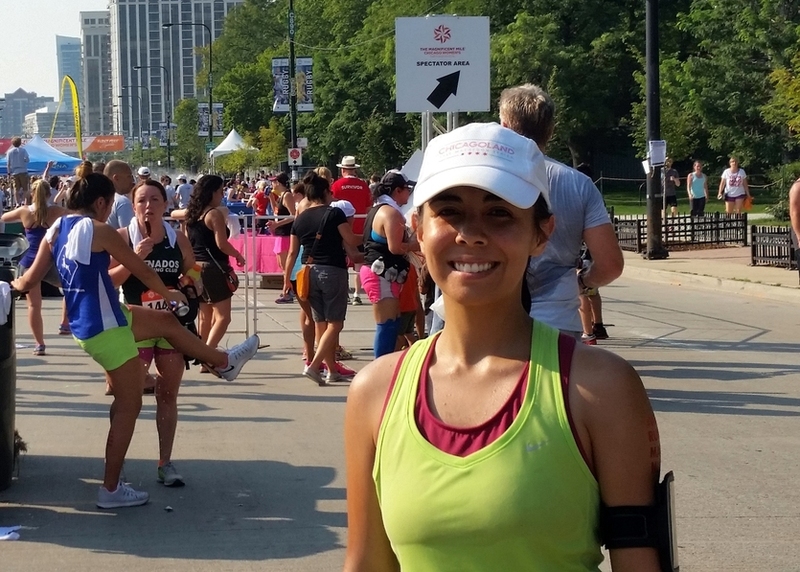 I did a pretty good job (for me) relative to other runners, and I cut 23 seconds off my 10k split time from the Magnificent Mile Women’s Half Marathon. The end of the race was also pretty confusing because the medals were far from the finish line, so it was unclear where to go after you crossed the finish. Afterwards, got a banana and a free pair of ear warmers from a sponsor at the post-race tents and then booked it out of the rain for brunch at Dusek’s. Rainy day spoiled it a little for me, and the race was a bit disorganized. I’ll sit this one out next year.